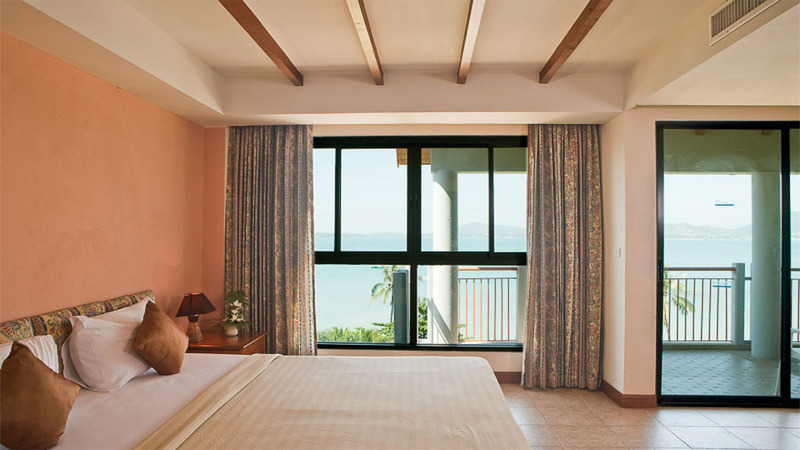 Settled in one of Phuket’s most serene destinations, By The Sea Hotel has a blissfully relaxing atmosphere and is surrounded by stunning natural beauty. 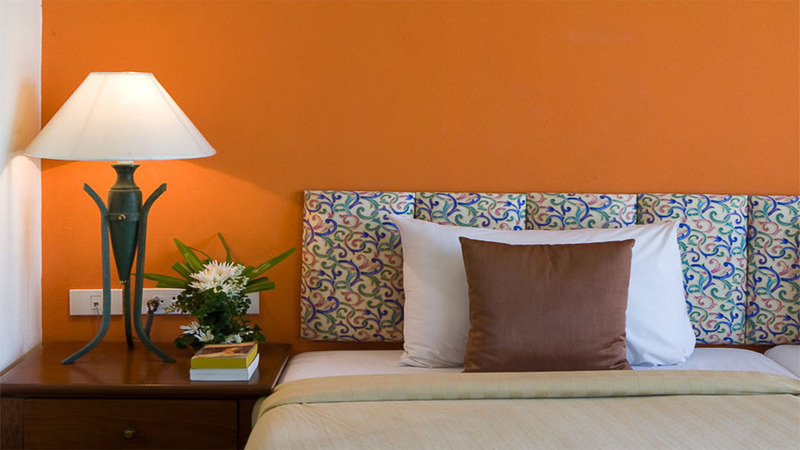 It’s perfect for a romantic getaway, and is well-equipped as a family hotel in Cape Panwa. Slow down and embrace a tranquil way of life, with days spent by the pool or strolling along the soft sandy beach. The calm sea here is ideal for exploring by kayak or with a snorkel, and the hotel provides all the equipment you’ll need. Or, if you prefer to stay on land, hop onto 2 wheels and ride the peaceful streets by bike. This boutique-style hotel has spacious accommodation with modern creature comforts to help you feel at home during your trip. 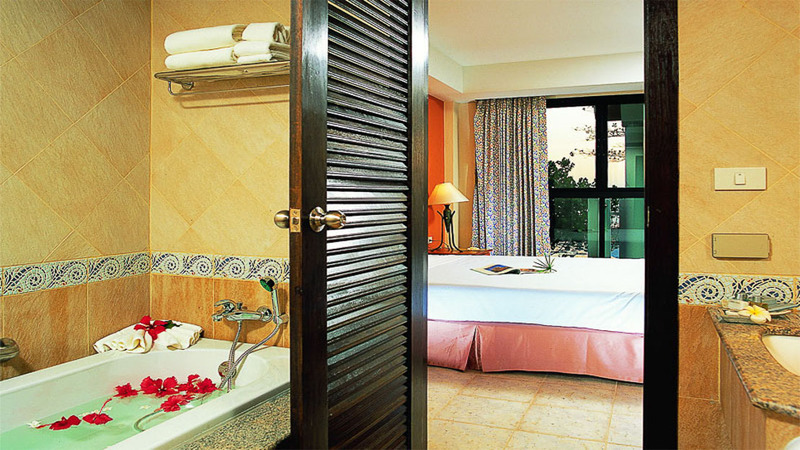 Each room has kitchen facilities, so you can prepare drinks and snacks to enjoy together in privacy. When you don’t feel like cooking, the restaurant is open all day and serves a fantastic mix of international dishes and Thai favourites. The kids’ menu is tempting for even the pickiest of eaters – who can resist Winnie the Pooh French Fries or a Ninja Pizza? With superb service and excellent attention to detail, By The Sea offers amazing value for money to stay in Phuket’s most picturesque spot. 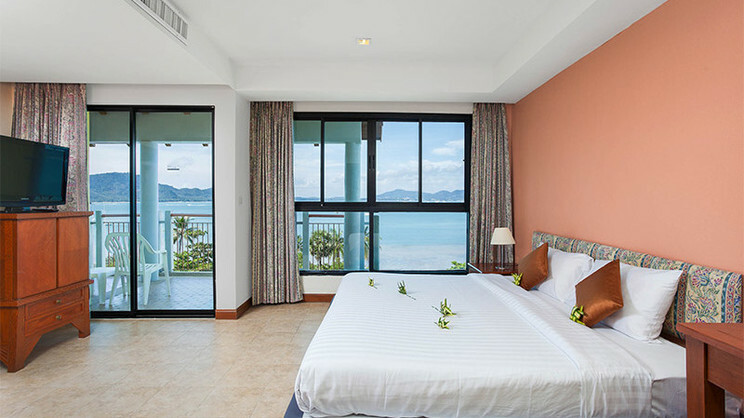 By The Sea is located directly on the golden sands of Khao Khad Beach in Cape Panwa. 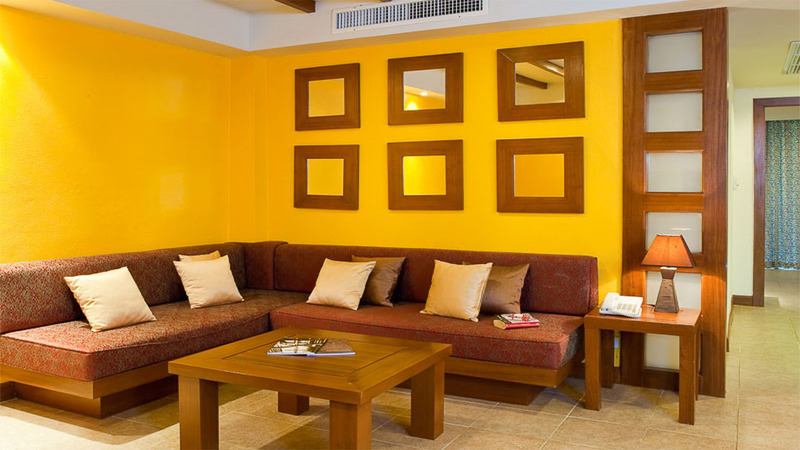 The hotel is located in a peaceful area in Cape Panwa, and is an ideal place to relax on a holiday to Thailand. 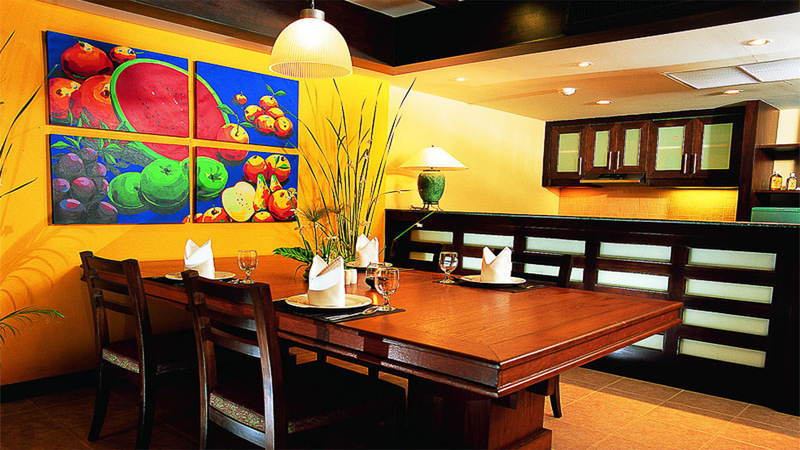 There’s a small selection of restaurants and beach bars within walking distance. For a change of scene, shopping, dining and nightlife is just 20 minutes away in Phuket Town, or experience the colourful marine life of the aquarium 5km away. Phuket Old Town and the Central Festival Shopping Mall are both 10km away and the hotel provide a free shuttle bus, or you can easily take a tuk tuk. Phuket International Airport is approximately 45km away from By The Sea Hotel.